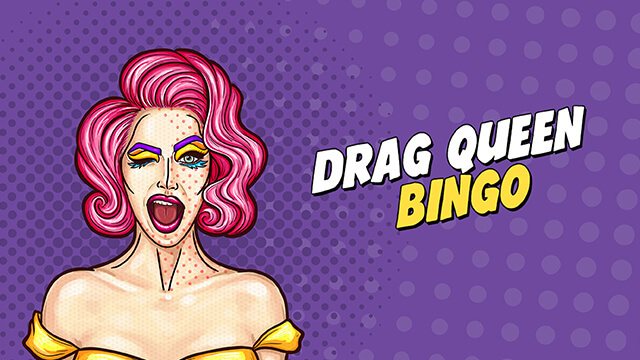 Smash our daily challenges for a chance to earn extra Wink Rewards & Bingo Tickets! Turn your playtime into shopping! Your playtime just got even more valuable. 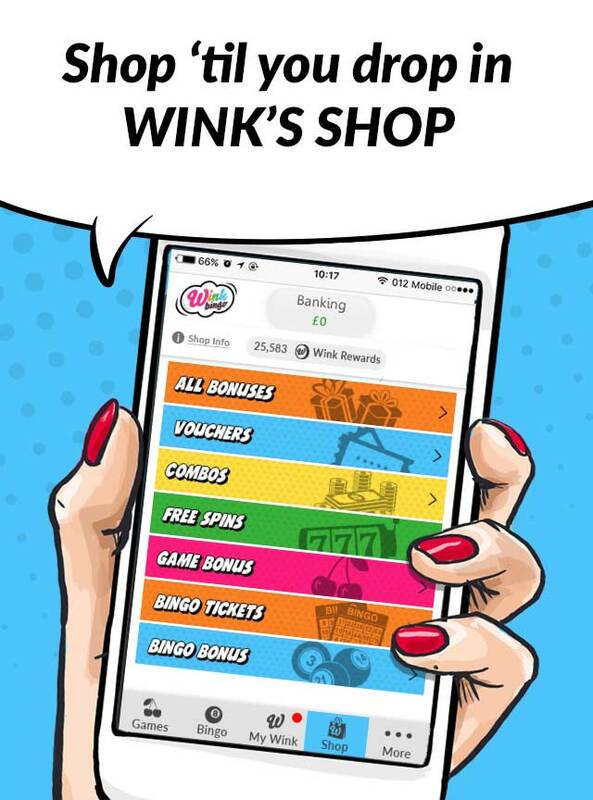 Just by playing our bingo games, you’ll earn Wink Rewards that you can spend in Wink’s Shop. Buy bonuses, Free Spins, Bonus Combos & more. Because you deserve it. 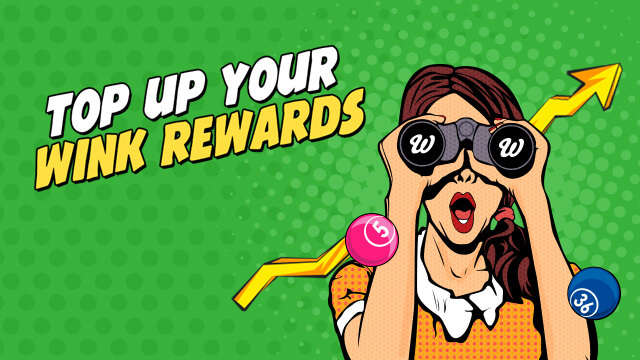 Find out how to earn Wink Rewards. We’re ready to entertain & most importantly reward you! 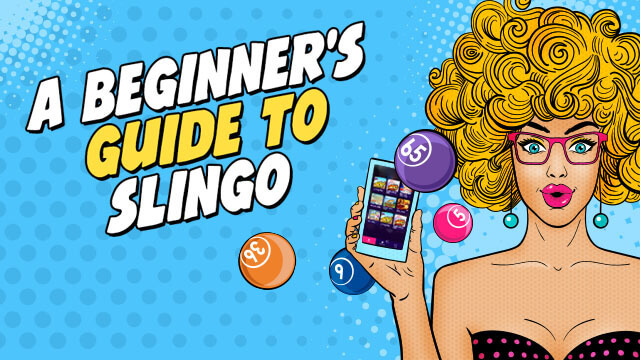 Earn Bingo Bonuses, Free Spins & more on Wink’s Wheel. Free Bingo rooms bring even more fun & our VIP Bingo program has tons of extra benefits! 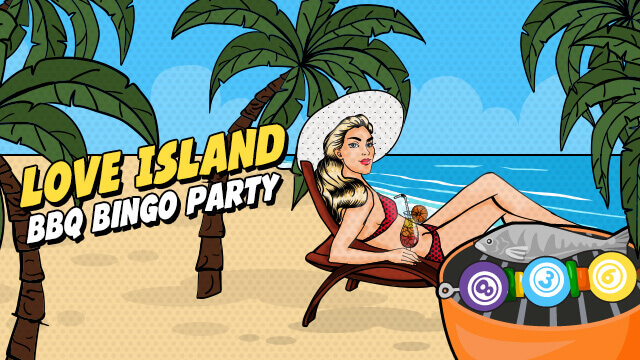 As part of a bingo network we’ve got many perks… An unrivalled level of security & support, plus access to big bingo jackpots shared with our “sister sites”.